In the mid-fifties, while at University my late husband and I published a theatre magazine entitled ENCORE. We published it ourselves as a quarterly. Our buyers were a captive audience literally. We posted ourselves outside the Theatres in the West end of London at 10 PM and sold out! Periodically we needed to raise money for the printing costs. George Devine, the artistic director of the Royal Court offered us his theatre to pass the hat and raise our printing costs. We organized a roundtable discussion entitled The British versus the American Theatre. We called on the leading critic of the day, Ken Tynan (THE OBSERVER) to moderate. The group consisted mainly of writers, Arthur Miller, Christopher Fry, Ben Levy and Colin Wilson. On that famous Sunday, I was to tape record the discussion. As I entered the lobby I put the heavy tape recorder down at the front bar. In English theatres, there are drinking bars for audiences at halftime. 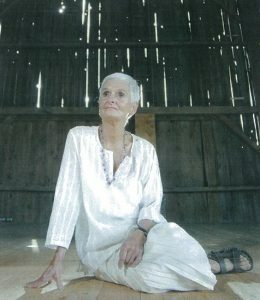 As I stood there resting Al Mulloch my “American Method” teacher came rushing in “Where is she? Where is she?” he shouted indecorously. “Where is who?” I asked. The bar was dark. I looked around and there she was. Marilyn was standing next to her new husband, Arthur Miller. Her hair glowed as she stood there in a long black suit. Al leaned up against the bar and in doing so knocked over a tray of several glasses which went clattering to the floor completely unnoticed by anyone else in the room…..including me! 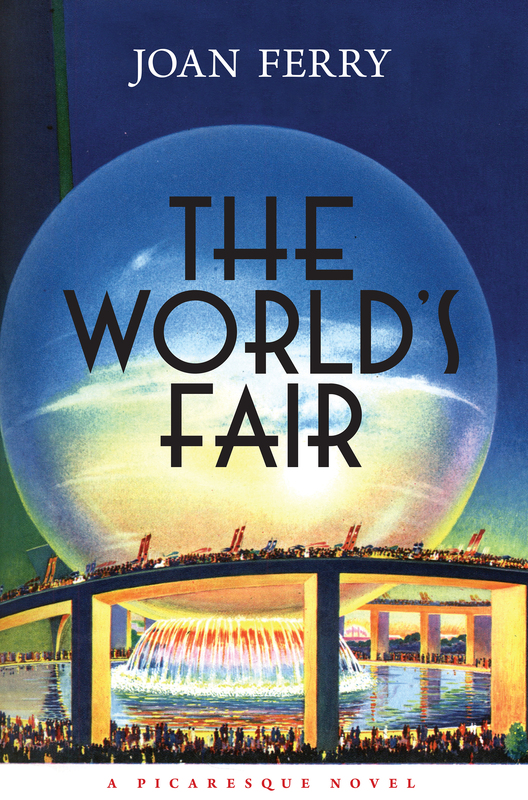 The World’s Fair breaks new ground, rising above into clarity, away from aeons of conditioned thinking. Standing now on the threshold of heart, we owe ourselves love.